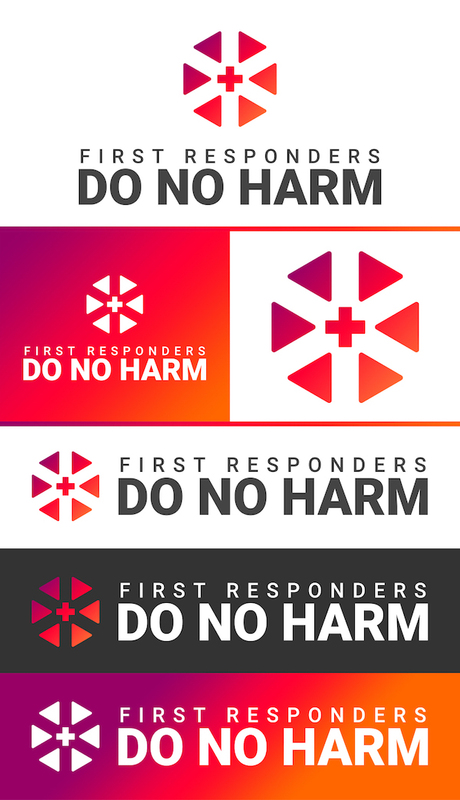 Here is my second attempt at the First Responders medical logo design. The client seemed pretty happy with the first design, plus they got a great response from friends and colleagues. However, they wanted to see a second concept. So here’s what I came up with. This one incorporates the EMS “Star of Life” symbol.